Mehta Packers And Movers offers the facility of transferring your car set at the most cost effective and economical prices to our customers, we ensure proper deliveries of cars and other vehicles and considering the safety of their vehicles is a must. Car is a big item and cannot be adjusted in truck with your household goods and it can get damage or scratch during transport. So we use specialized arrangement car carriers for transporting your car across your destination. Mehta Packers and Movers carry your car and two-wheeler from your location and delivere at the specified location where you want to shift. Our services are reliable & tension free. 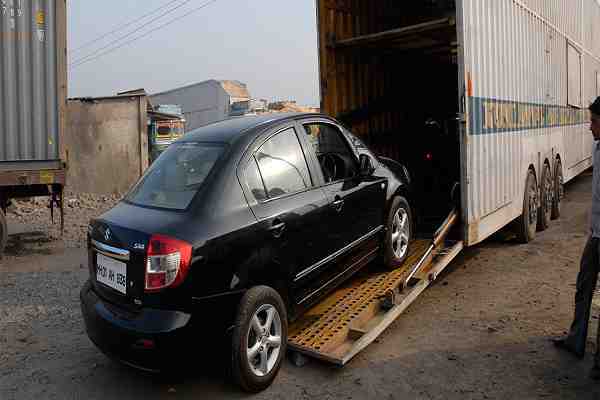 We transport cars all over India. Mehta Packers and Movers Jabalpur is providing you door to door services from all cities of Madhya Pradesh to all over India according to your shifting location. We have 16+ year experience and we are working in Madhya Pradesh since 2000. 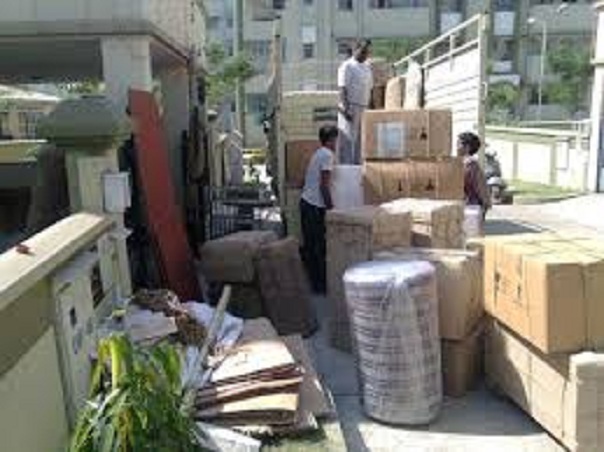 Mehta Packers and Movers Jabalpur offerins high quality and the most cost-effective office shifting services. Single window corporate tie-ups to shift employee's homes. So rates are depending upon volume metric method. With Free Transit Insurance (T&C Apply), our aim is to deliver complete & customized relocation services that improve your relocation experience & reduce risk exposure to all over India. 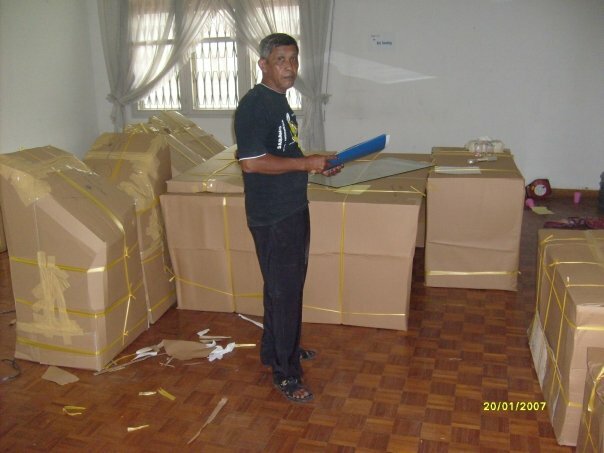 Mehta packers and Movers is a leading organization in providing office shifting services. We have 16+ year experience in shifting services. We have a dedicated teams to take care of your office goods who will ensure quality packing, good quality material and delivery on time safely. Mehta Packers and Movers Jabalpur is providing you door to door services from all cities of Madhya Pradesh to all over India according to your shifting location. Mehta Packers and Movers is providing best household shifting services. Our Services include proper shifting of your home from one place to another place. We are offering 100% safe, harmless, well protected door-to-door services for your valuable household goods. 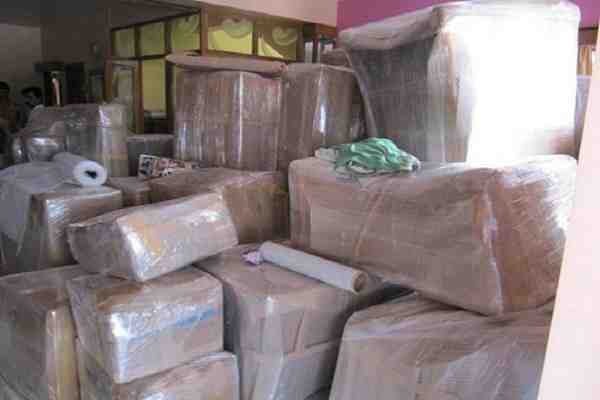 People also know us as Jabalpur Packers and Movers. 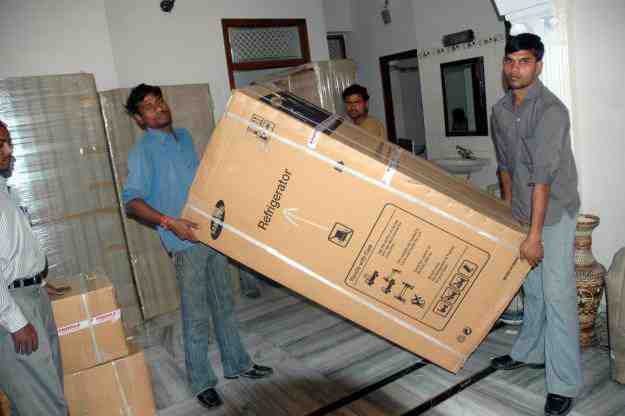 Mehta Packers & Movers is the Top packers and movers in Jabalpur. Mehta Packers and Movers Jabalpur is offering Household shifting services all over India. We ensure tension-free delivery of your goods. So If you are looking for the safe, reliable and cost-effective services in your city then Mehta Packers and Movers is the best choice for you. We have 16+ Year experience in household shifting services. We have a dedicated team for household shifting services. Mehta Packers & Movers ensure 100% safety while loading your household, office item, corporate goods and your car or two-wheeler while loading and after reaching at your new destination. Our team will unload and set goods at your required place. We have dedicated team for loading and uploading. We are proud to introduce ourselves as one of the reputed establishments in the movement of household and commercial goods. We understand that your possessions are your assets and it is obvious that transferring of goods from one place to another can cause considerable tension in your mind. So, our affordable, high quality packing and moving services will help you in all your packing and moving needs. Mehta Packers and Movers have 16+ year experience in loading and unloading services. Mehta Packers and Movers is providing quality packaging and professional moving services at reliable and affordable rates for your valuable goods. We Mehta Packers & Movers put customer's satisfaction on first priority, directing all our experience and skills in acquiring a positive feedback from our client network throughout India. Team of proficient and trained professionals at Mehta and Movers is specialized in taking care of all the belongings, commercial as well as personal. Over the years we have expertise in satisfying our client database ranging from one city to another in terms of relocation. 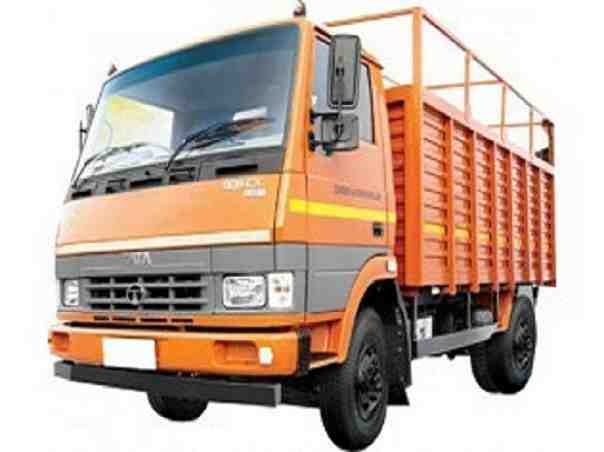 We transport different types of materials all over India, also provide different types of trucks i.e. 14"LPT, 19"LPT, 23"LPT, Car Carriers, Containers and Trailers.